Garvald Edinburgh’s shop is situated in Morningside Edinburgh. It provides work experience for people we support on a full or part-time basis. Skills such as retail, stock, till and customer relations are developed. Catriona Hepburn (43) has been attending Garvald Edinburgh for 24 years. She takes part in weaving and kitchen workshops throughout the working week at Waterside and Orwell Arts buildings. Catriona finds it very hard to communicate fully. She is severely physically disabled following a stroke when she was thirty five. This was in addition to having had a brain tumour when she was aged five, which caused her learning difficulties. Matthew Holmes (23) started with Garvald Edinburgh in January 2015. He attends the Garden Group and Kitchen Workshop two days a week at Mayfield House. There has been a positive impact for his whole family. They know that Matthew is in a safe place and that he feels valued. Andrew Giffin (29) has attended Garvald Edinburgh for six years. He currently goes to drama and pottery workshops two days a week at Waterside, one of Garvald Edinburgh’s new facilities, and Orwell Arts. In his drama classes, Andrew enjoys exercise, movement and music, and he found great fulfilment in appearing in The Dream World Show at the Hidden Door Festival in Edinburgh in 2016. Edward Fitton (41) has been attending day service workshops for 14 years. He spends three days a week at the Canteen Workshop, at Orwell Arts, and at the Mulberry Bush shop. Outside of his Garvald Edinburgh activities, Edward loves his family and is helping teach one of his nephews to read. He goes to the gym every Tuesday, and has a personal trainer. Keeping fit and healthy is very important to him, as he has suffered poor health in the past. Sean Muir (28) has attended Garvald Edinburgh for just over a year. He takes part in workshops in drama and puppetry two days a week at Waterside. Before starting at Garvald Edinburgh, Sean had no motivation and mostly stayed in bed all day. He suffers from seizures that can be triggered by conflict, and also by boredom. Rose-Marie McMichael (31) has attended Garvald Edinburgh for 10 years. Rosie attends various workshops throughout the working week, at Waterside and Gorgie Workshops. We are always looking for ways to improve the quality of our services and communications. Please give us any feedback you may have, good or bad ! 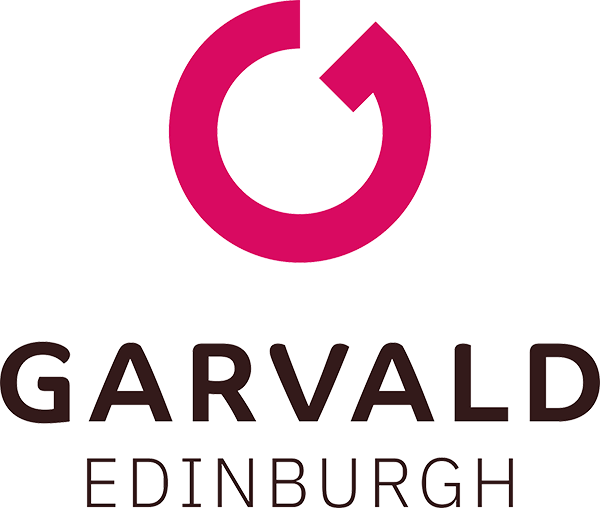 Either e-mail us at feedback@garvaldedinburgh.org.uk or for specific complaints complaints@garvaldedinburgh.org.uk or if you would like to talk to us please call 0131 228 3712..
To download our Complaints Procedure please click here (or click here for an easy-read version). 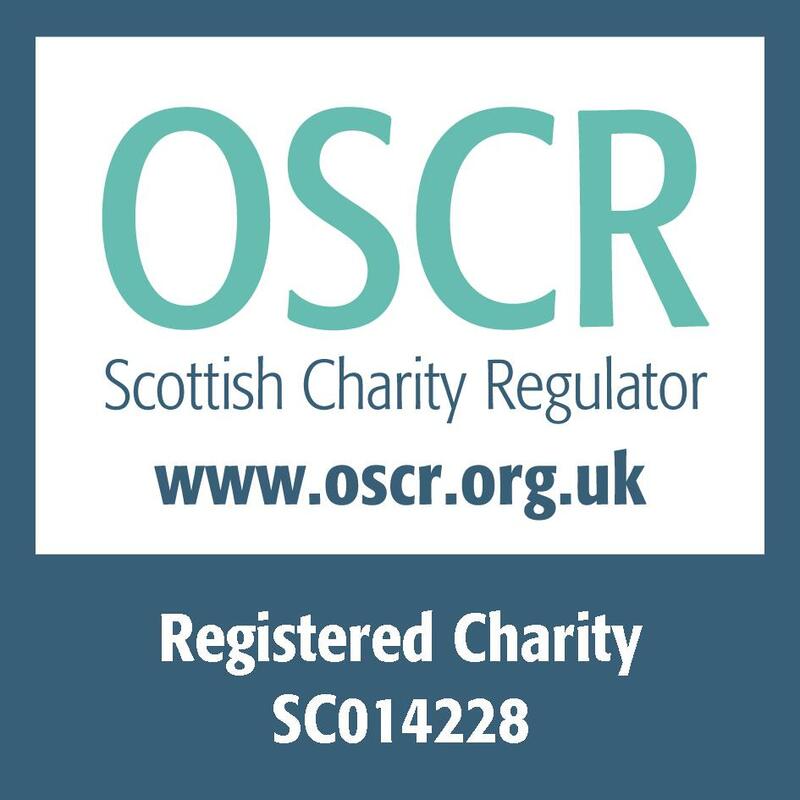 © 2019 Garvald Edinburgh, 600 Gorgie Road, Edinburgh EH11 3AL.